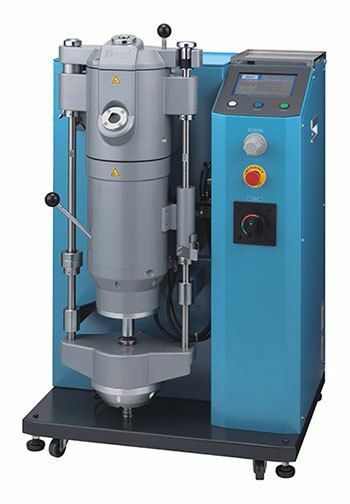 NEXT vacuum pressure machine by YASUI is your next machine to create Quality. Control Specially designed micro-processor control. Temperature control by PID with accuracy of +/-2 degrees centrigrade. Heating Induction heating (with specially designed metal stirring function).